Hi everyone! 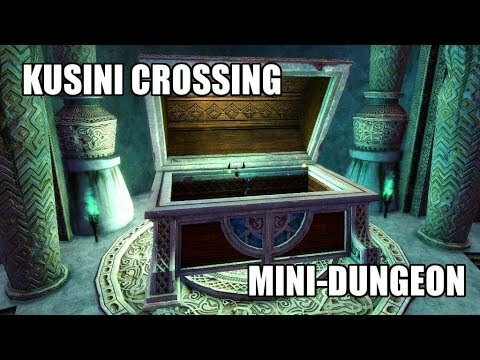 I checked the forum first and I didn't see any videos on the Kusini Crossing mini-dungeon in Crystal Oasis. Hope you enjoy and don't let the mobs get you down! thanks for the video, did not know about this, gonna go check it out!